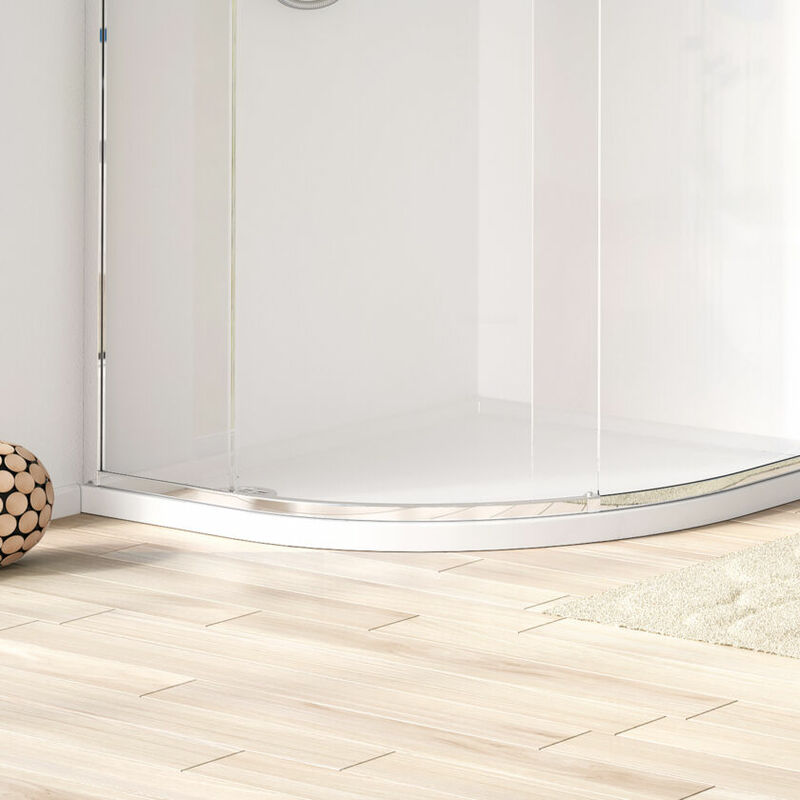 The low-profile Continental 40mm Shower Tray provides a modern look with strong and durable properties in square, rectangular, curved and Quintesse shapes. 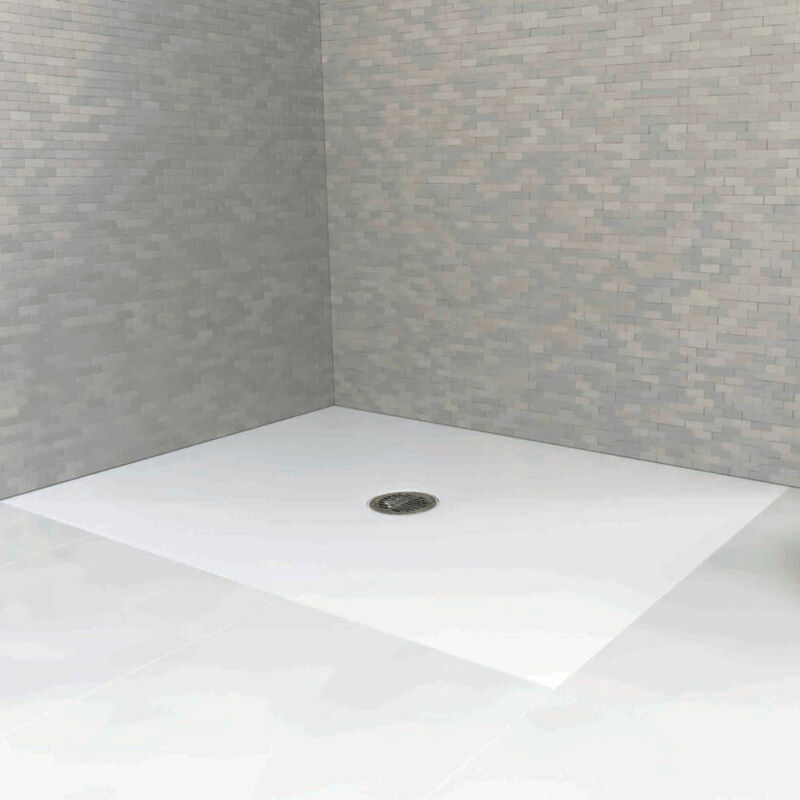 There is also a 30mm Continental Shower Floor available, creating a seamless look for wet room-style flush to tile fitting. 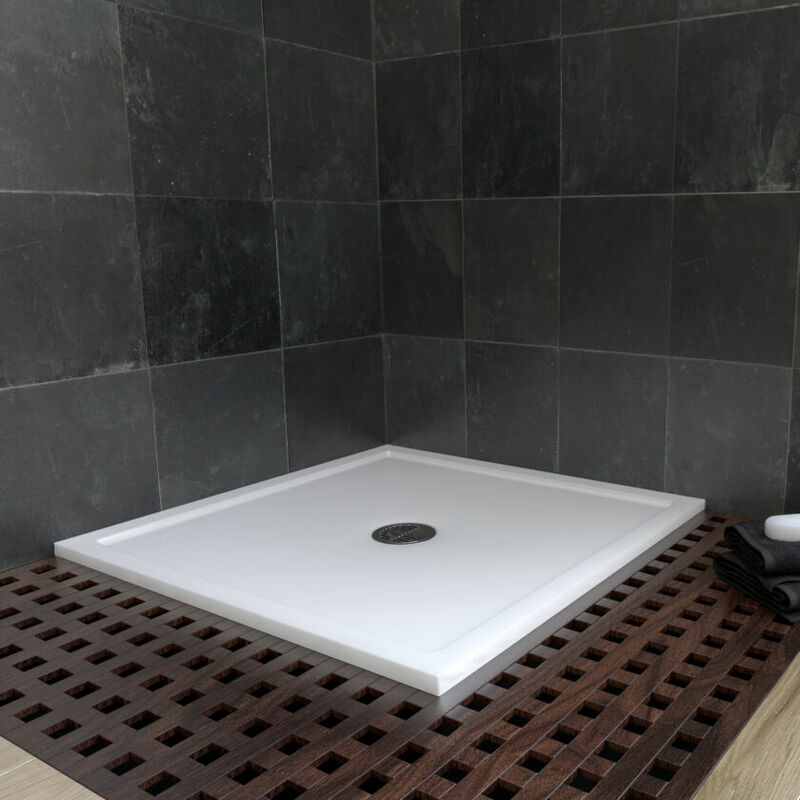 The Continental Shower Tray is hand built using poured Stone-Resin and double layered Acrylic shelling and tested beyond industry standard to withstand 1.2 tonnes. 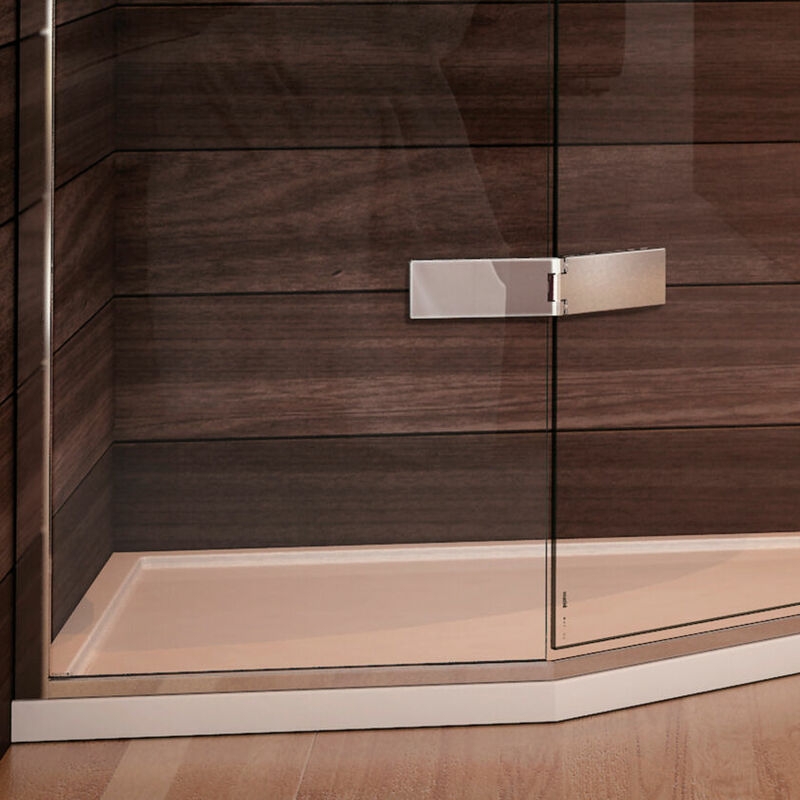 Continental 30 and 40 both come with a centre high-flow shower waste included.